North and South Carolina homeowners are no strangers to inclement weather, and neither are their roofs. A system is often battered by the elements, resulting in wear and tear, deterioration or immediate damage. In many cases, simple repairs can dramatically increase the lifespan of an aging roof. That’s why CMS Roofing is the expert in roof repair that Columbia, SC, Charlotte, and Charleston homeowners and commercial property owners turn to for quality work at an affordable price. 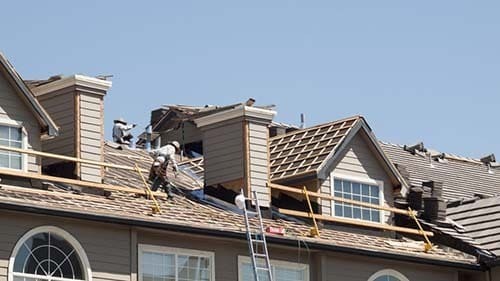 Whether you have loose shingles, cracks, leaks, or holes from falling debris, we have the industry experience and expertise necessary to find and fix them. We are fully certified to install the top-quality materials from GAF when repairing residential properties, ensuring that your repairs will last. The first step of the process is an on-property inspection. Our factory-trained contractors will climb up onto your roof and inspect every inch for problem areas. Following the inspection, you will receive a full written report of our findings, along with our suggestions for action and a cost estimate. We discuss your options fully and help you decide on the right course of action. Once a decision is made, we will promptly and expertly accomplish the repairs. If repairs will not return your roof to peak condition, replacement may be necessary. Some contractors will suggest a replacement even when repairs are a viable option, just to make an extra dollar. At CMS, we only recommend full replacement when repairs will not work and a new system is absolutely needed. 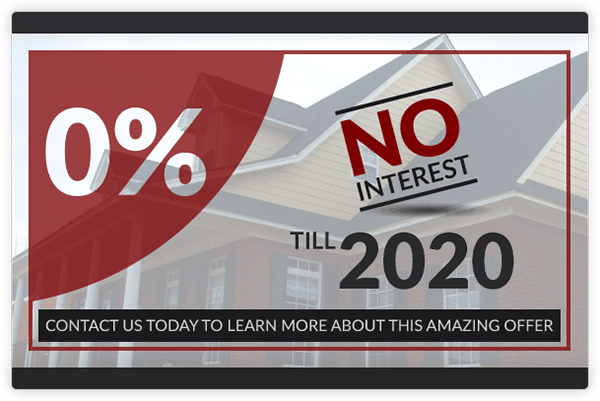 The roofing process is an investment; we don’t want you to have to invest more than you have to. So as soon as you notice any signs of damage on your Charleston, Charlotte, or Columbia roofing system, call the experts.